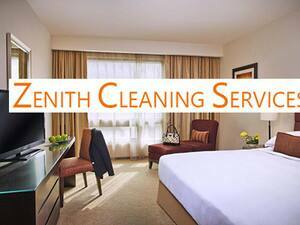 To get a healthier bedding, look no forward than Zenith Cleaning Services! Zenith Cleaning Services, Mattress Cleaning Brisbane provides high quality and professional mattress cleaning services with modern equipment across Brisbane. 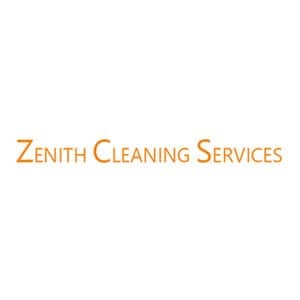 Zenith Cleaning Services? cleaning process uses a unique method engineered as well as developed for the purpose of sanitizing and sterilizing mattresses. We use only natural, chemical free treatment, which effectively destroys and removes fungal spores, dust mites, bacteria, and a number of other harmful debris stuck in a mattress.